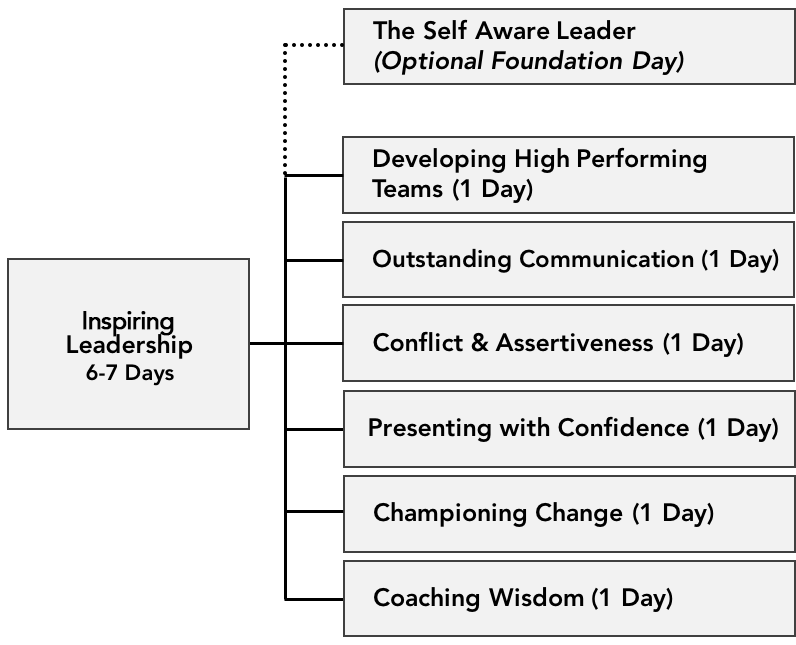 Inspiring Leadership is delivered one day a month over approximately six months. Participants can register for all six days, or can choose to undertake the programme as one or more of the single day programmes. Inspiring Leadership offers an optional foundation day for those wishing to undertake accreditation. ▶ Do I have to attend a foundation day? You do not have to attend the foundation day if you are not pursuing accreditation. However the foundation day covers all the essential concepts of self awareness that are built upon during subsequent days. To get the most from the Inspiring Leadership programme it is vital that these key concepts are understood. If you have attended any of our programmes in the past it is worth getting in touch to see if attendance is required. ▶ What is the foundation day? The foundation day covers all the essential concepts of self awareness that are built upon during subsequent days. To get the most from the Inspiring Leadership programme it is vital that these key concepts are understood. 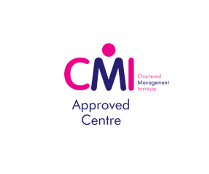 £1799 with CMI Accreditation (Level 3, 5 or 7) and attendance on additional foundation day.